There are a lot of benefits and discounts available to veterans who have served their country. Many veterans might not realize this, but some car insurance companies offer special deals and discounts for veterans. Others simply give special benefits and exceptions to veterans who are still active in the military overseas. Sometimes their claims will even be expedited to ensure that veteran clients get the satisfaction with their car insurance that they so richly deserve. With all the car insurance companies out there, it can be difficult for veterans to choose the right one for themselves. That is why the following list of the top 5 car insurances companies for veterans was compiled. These are the highest rated car insurance companies in the United States for serving veterans. USAA – The United States Automobile Association has been around since 1922. It was created by a group of 25 officers who were serving in the Army. They created this organization because they needed a way to insure their vehicles, since there were no other insurance options for them at the time. Nearly 100 years later, the USAA is the number one car insurance company for veterans and active military members. Not only do veterans get huge discounts, actively deployed military members get as much as 90% off their insurance rates. This means that active military members could end up paying just around $100 annually for their insurance. Geico – Geico is one of the most popular car insurance companies in the United States. We have all seen those Geico commercials with the gecko lizard, which has become an icon for the company. But what many people don’t realize is that Geico offers special car insurance discounts for military members and veterans. They can get as much as a 15% discount on their car insurance rates. In fact, there is a team of veterans that work at Geico and assists other veterans and military members with their insurance inquiries. The company has one of the top-rated customer satisfaction when it comes to fulfilling claims. Armed Forces Insurance – Armed Forces Insurance is a car insurance company similar to the USAA. It offers special deals on car insurance to military members and veterans. They have actually been around since 1887, making them one of the first car insurance companies for the military. In recent years, Armed Forces Insurance was able to make its car insurance available within the 48 contiguous states after partnering up with the more reputable insurance company, Progressive. Now veterans living in these states can access the discounted rates offered by Armed Forces Insurance. Esurance – Esurance makes it easy for military members and veterans to obtain car insurance quickly. Enrollment for insurance can be conducted online or over the phone, making it easier for everyone to apply. Then, if a military member gets deployed overseas and they need to cancel their insurance, Esurance will not charge them a cancellation fee. They also won’t count their deployment time as any kind of coverage gap on their record either. 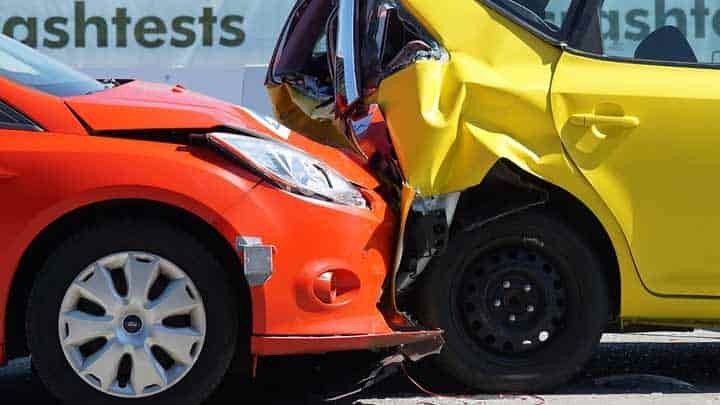 Arbella Insurance – This is a lesser known independent car insurance company which only serves Connecticut and Massachusetts. But if you are deployed overseas and keep your car garaged in one of these two states, you will be entitled to a 10% discount on your car insurance rates. There aren’t too many other independent insurance companies that offer such a generous discount for deployed military members. Overall, every veteran is encouraged to research each of these companies and see which discounts are available for them. Some companies don’t come right out and advertise their discounts to the public. You need to research the discounts to discover what they are. You might that a company offers something which pertains to you, such as active duty military discounts, retired military discounts, emergency deployment discounts, and National Guard discounts.